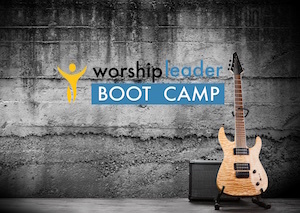 NOTE: We are losing a generation of worship leaders at an alarming rate even as churches bemoan the lack of qualified leaders in music. 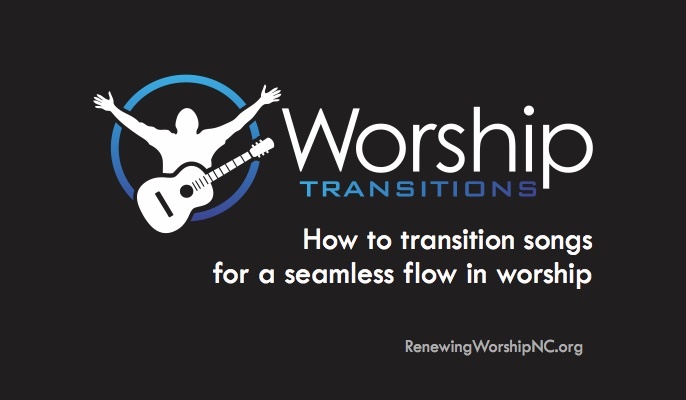 It might be time to take another look at the awesome resource we have in our seasoned servants in worship ministry. 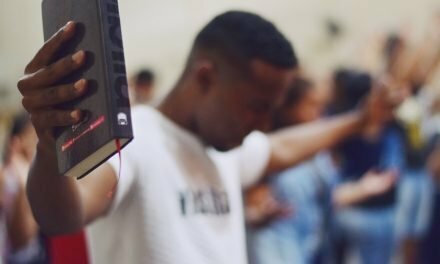 First of all, they have a skill set that churches are beginning to realize is hard to find. 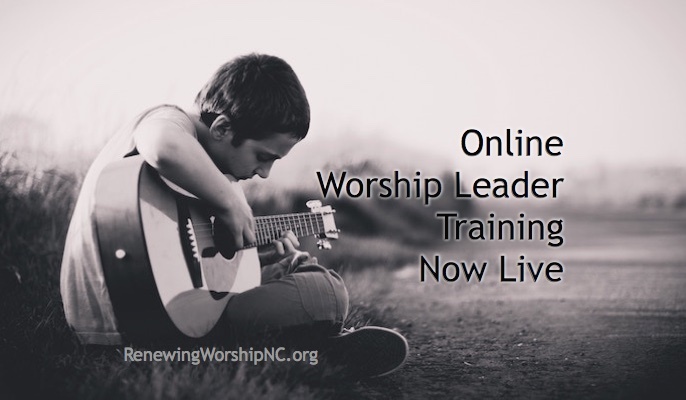 Music education was a necessity when they first felt called to lead music in church. Though it was a serious academic and financial challenge, they slogged through undergraduate and graduate degrees in music. They learned how to direct any music group from orchestra and choirs to the congregation. 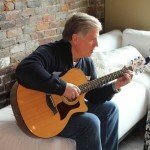 The level of their musical preparation does not limit the ministry they lead. Second, they are better at it now than they have ever been. 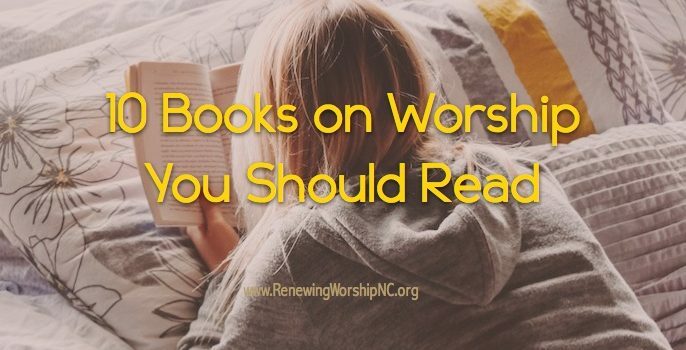 There were many lessons to learn when he or she first started serving churches – some of them were musical, but most were theological and pastoral. There were many mistakes and lessons learned from them. 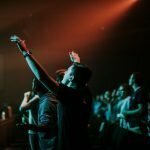 They have seen just about every mess a church can make but have also seen the faithfulness of God as churches worked through them. They learned about prayer and service. The way they handle things today is light years from where they started and most often much better. Third, they no longer bristle and pout at criticism. Musicians can be an insecure bunch and they certainly had to deal with their own insecurities through the years. But, criticism no longer shuts them down. It actually clarifies their work. They have learned that patience and relationship building with critics is better than pouting and isolating themselves. 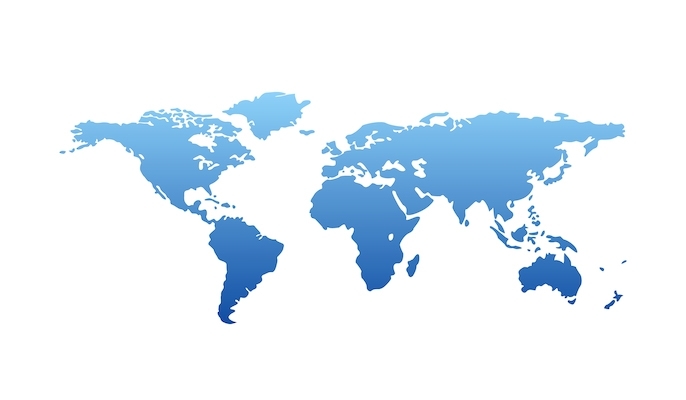 He or she can lead change better today than ever before because they have been doing it for a long time. 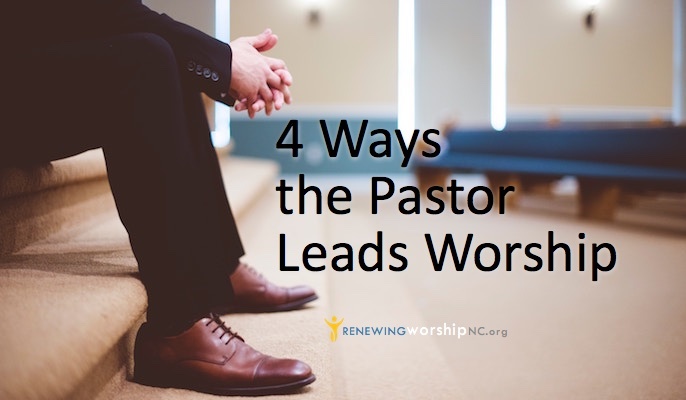 Fourth, they understand much more about working with a Pastor and other staff than they did at the start. They learned not to treat every staff meeting as a battle to win. They understand teamwork and how vital unity is for a leadership group. Fifth, they have a genuine love for all music that honors Jesus. 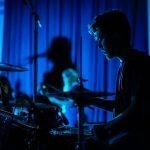 They have stayed informed and current as music styles and ministry approaches have changed and are more than willing to keep developing as new songs emerge. 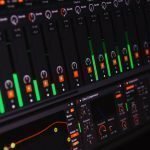 They continue to learn – about stem mixes and in-ear monitors, click tracks and Pro Tools. 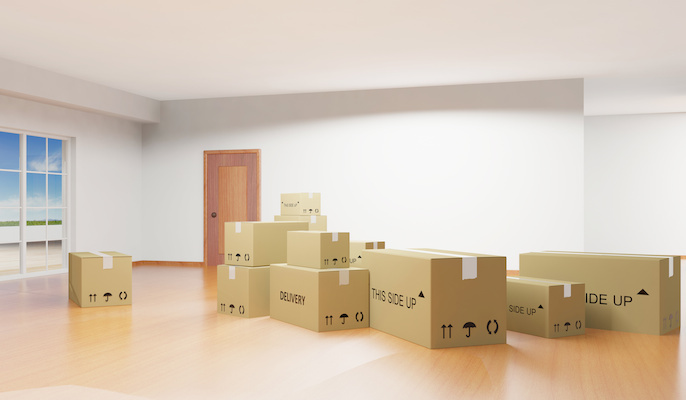 And lastly, they are not ready to quit or move to another area of ministry. 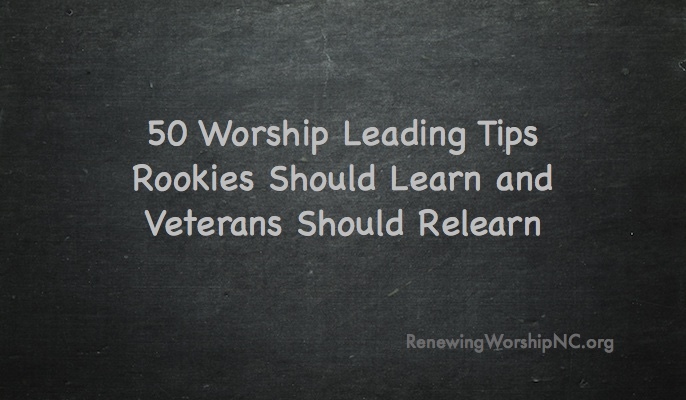 Often churches can think that Worship Leaders and Student Ministers “age out” of those ministries. But, this is what they love to do and feel God has prepared them to do. They want to pour into the next generation and develop future leaders for the church. They have this request – take full advantage of their skill, experience, and maturity. Often in work places, people that have served well for a long time and grown in their work are promoted to leadership. 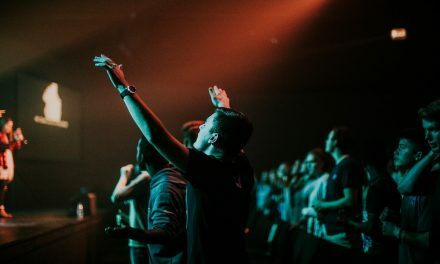 But, sometimes the Over 50 Musician hears that they “no longer fit the profile” or the church “wants to attract a younger demographic.” God admonishes the older generations to commend His work to the younger ones. They lose their chance in this well-earned season of ministry when they are sent to the showers before they are finished. 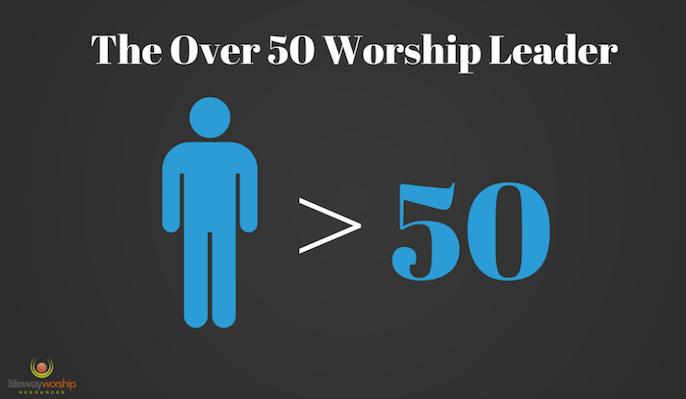 Worship Leaders over 50 have a great deal to offer. Don’t miss the chance to take advantage of what they can give in this rich season of ministry. 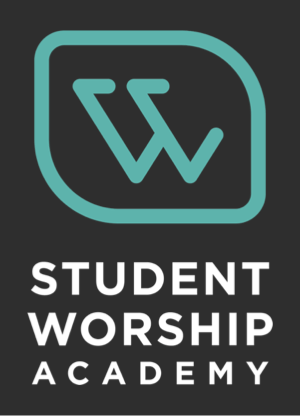 This post originally appeared on the WorshipLife blog here. Reposted with permission. 50? 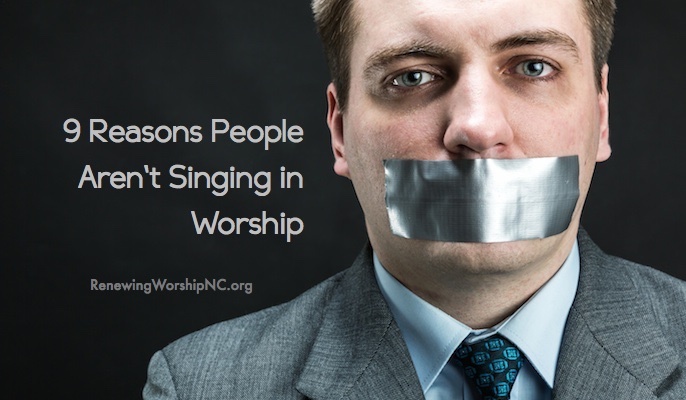 I feel like the 40 year old worship leader may be on the endangered species list as well, especially in churches founded in the past 25 years. 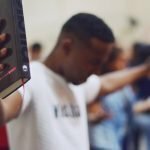 Great article, and so true. You could have gone a little further and titled one, “The 60+ Worship Leader”> That’s where I fit in – 67 and still active and learning! We all appreciate doctore who are mature and experienced, lawyers, mechanics, teachers, seasoned pastors. 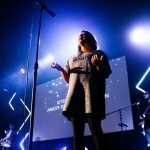 Worship leaders should be valued as well. 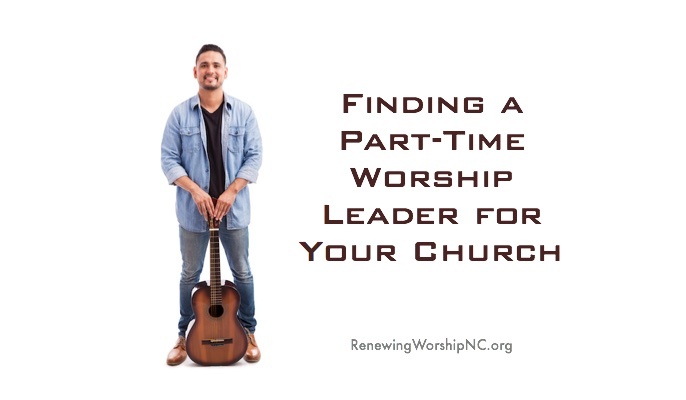 When a church decides to go a different direction (meaning finding a younger replacement) they do not include their present leader. In youth ministry I have known such respected mature ministers who surpass their younger ministers of youth. Older does not mean you cannot relate to the younger generation. My dentist once explained that he looked for “older” staff because they were calmer, more dependable, and had more time to invest in the practice. I really admired him for seeing and understanding the value of the mature! !